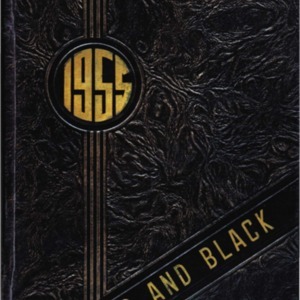 Yearbooks tell stories not only about people, but the places, culture, and fashion of the time. 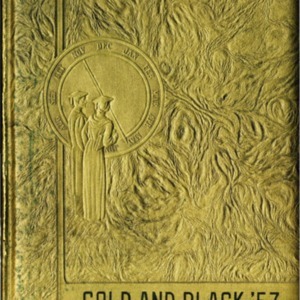 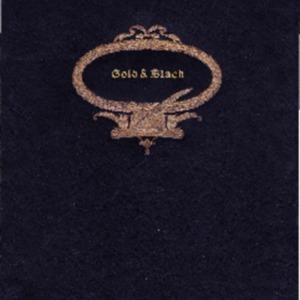 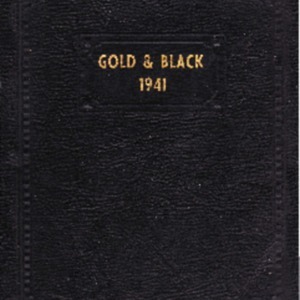 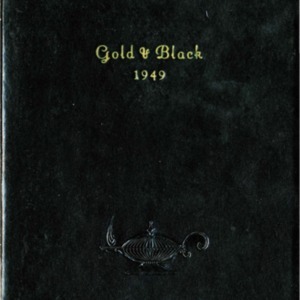 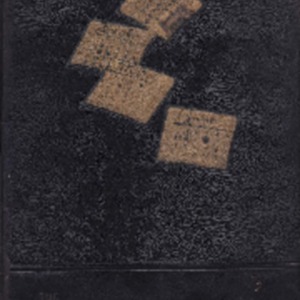 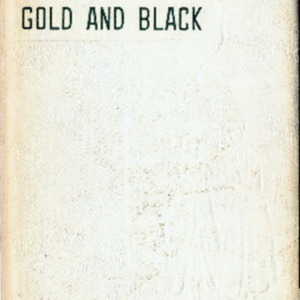 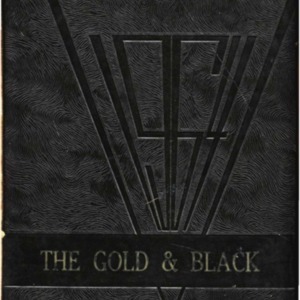 The first edition of the Gold and Black was produced in 1939. 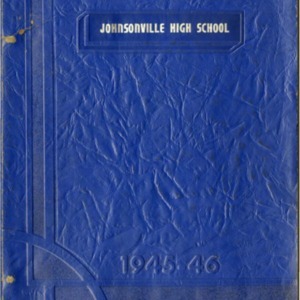 Several classes did not produce yearbooks, including 1942, 1943, 1944, 1945, 1951, 1952, 1953, and 1954. 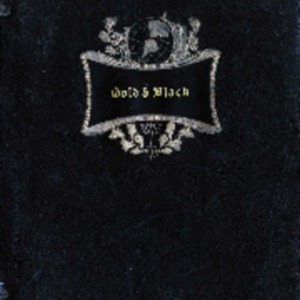 Browse all available digital copies below. 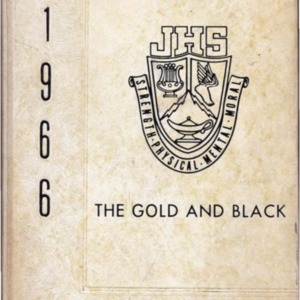 JHS Gold and Black, 1946. 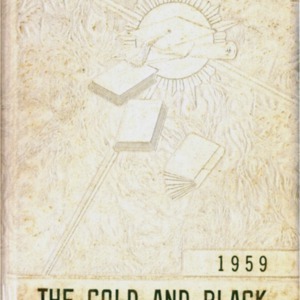 A note at the beginning states that this is the 5th issue of the Johnsonville annual. 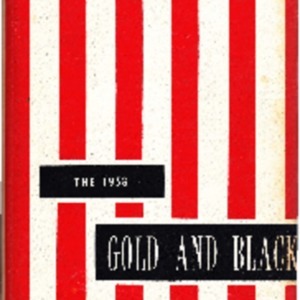 Gold and Black (18th edition). 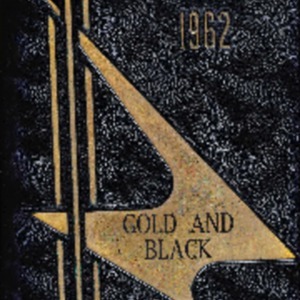 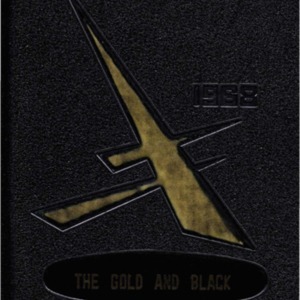 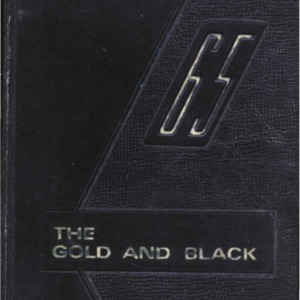 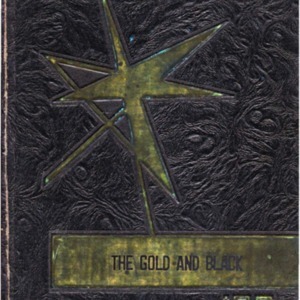 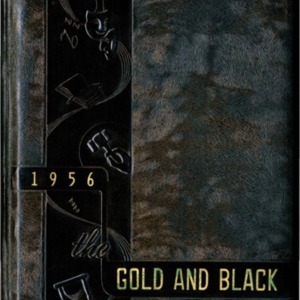 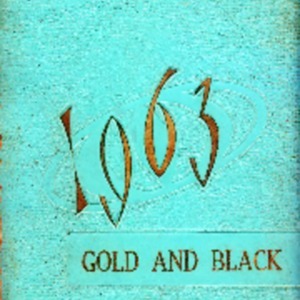 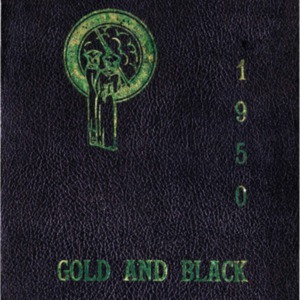 Gold and Black yearbook, 1958.